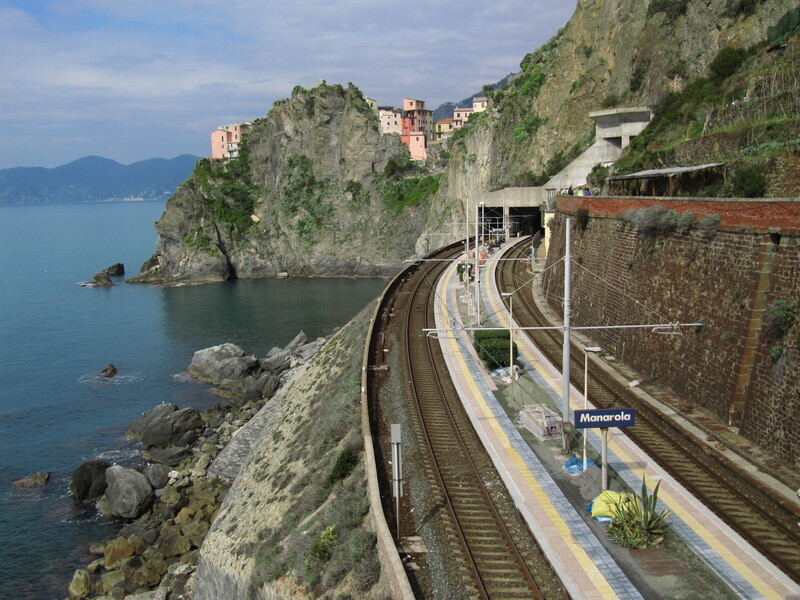 The 5 villages that make up the Cinque Terre national park on the italian coast are all connected by this train track which runs along the edge of the cliff…such a beautiful place! Would love to go there! Damn pretty!